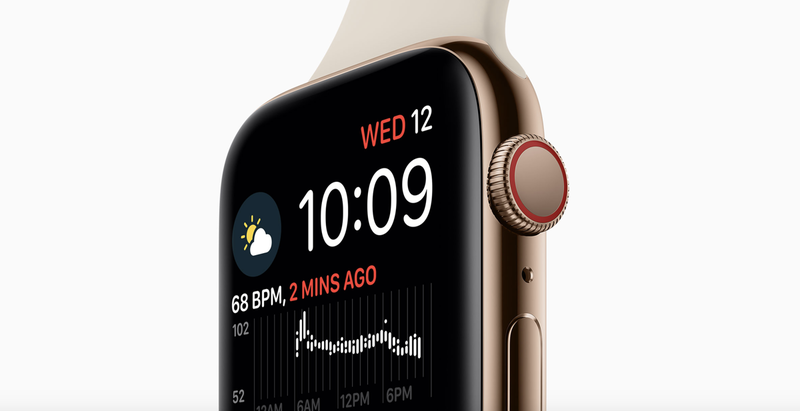 Apple has just released watchOS 5.0.1 update for all compatible Apple Watch devices which fixes an Activity ring bug and more. Here’s how you can update right away. If you’ve been using the latest release of watchOS on your Apple Watch, you might think that things are going smooth. But the truth is: there are a few bugs which you can expect from this release. For example, some users have been reporting a sudden increase in exercise minutes without much effort. But not only that, some users even went on forward to state that they were not receiving their Stand goal credit in the afternoon. Last but not the least, a small bug was causing the Apple Watch to not charge. Today, Apple has fixed all of those issues with the release of watchOS 5.0.1, and you can download the update right now for your Apple Watch. Again, this update is for compatible devices only which means that every Apple Watch will receive the update except for the original Series 0 model. -Fixes an issue that caused a small number of users to see an increase in exercise minutes. -Addresses an issue that caused some users to not receive Stand credit in the afternoon. -Fixes an issue that could prevent Apple Watch from charging. That being said, you can update your Apple Watch over the air simply by first placing your device on its charger and make sure it has 50% or more battery. With that confirmed, you can then launch the Watch app on your iPhone, navigate to General > Software Update. As soon as the watchOS 5.0.1 update shows up, just tap on Download and Install and let nature (or software) takes its course of action. Be warned, Apple Watch updates tend to take a lot of time so don’t be surprised if you’re going through the update process for the first time. Once everything is done, you’ll be notified after which you can start using the Apple Watch as you normally would.